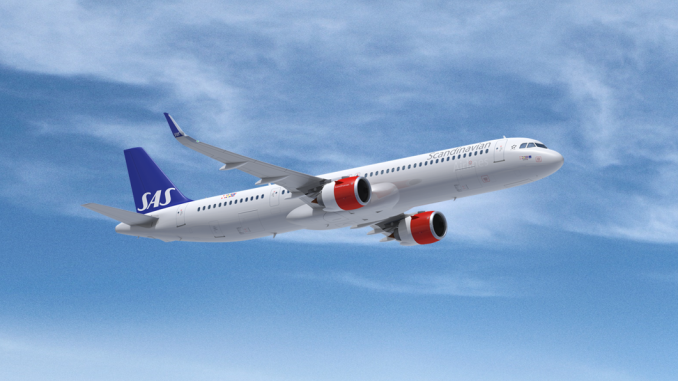 Scandinavian Airlines (SAS) has signed a leasing agreement with aircraft lessor Air Lease Corporation (ALC) for three Airbus A321LR airplanes. 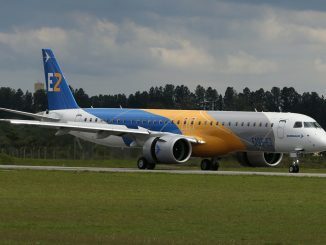 The airline’s first A321LR will enter into service in the first half of 2020. SAS currently evaluates future Airbus A321LR routes, which will be announced in the coming months. 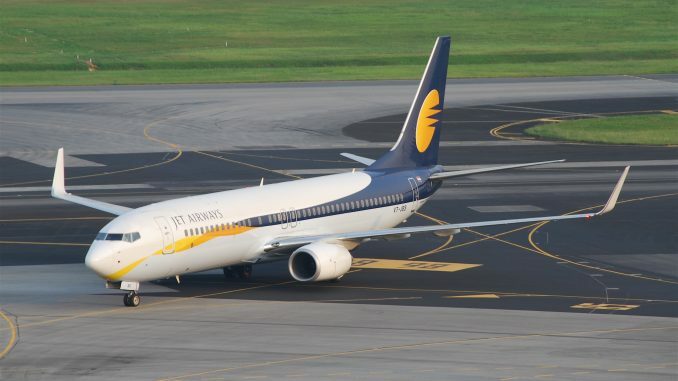 Compared to the airline’s Airbus A330 and A340 aircraft that are used on its long-haul flights, the A321LR (the extended range variant of the Airbus A321neo, fitted with extra fuel tanks in the fuselage) is a smaller airplane. 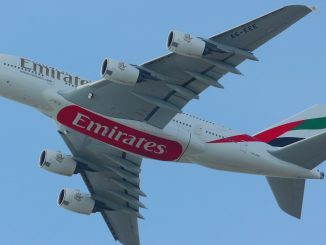 This gives SAS the opportunity to fill the aircraft on new international routes. 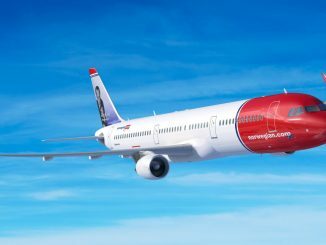 In a statement, the Scandinavian carrier hinted that these can be “new destinations on smaller markets or existing destinations from smaller airports“. SAS offers intercontinental services from the three Scandinavian capital cities Copenhagen, Stockholm and Oslo. 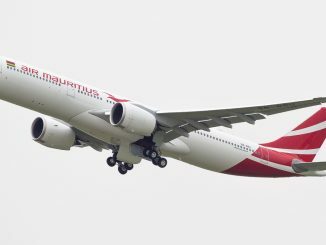 Its long-haul flights are operated by Airbus A340 and A330 aircraft. In additon to the A321LR, the carrier has eight Airbus A350-900 widebodies on order. 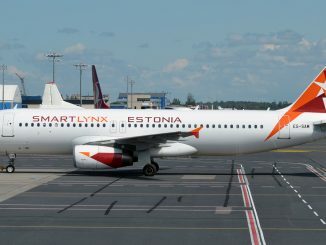 The short- and medium-haul flights are operated by Airbus planes (A319, A320ceo, A320neo and A321), as well as Boeing 737 aircraft. Furthermore, the airline wet-leases ATR 72-600s and Bombardier CRJ jets from other operators. Read more: In November 2018, Arkia took delivery of the first Airbus A321LR as the launch customer.